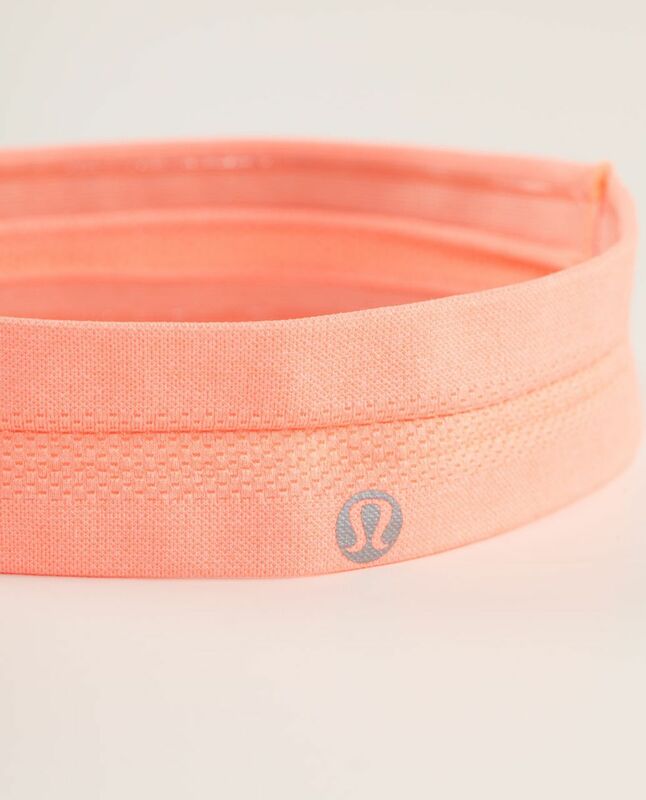 read more Know when to hold back. 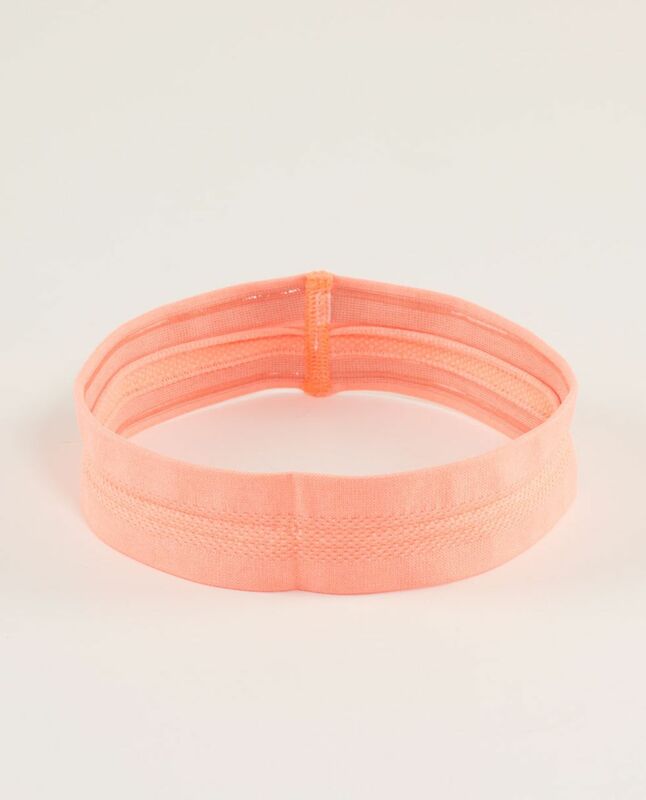 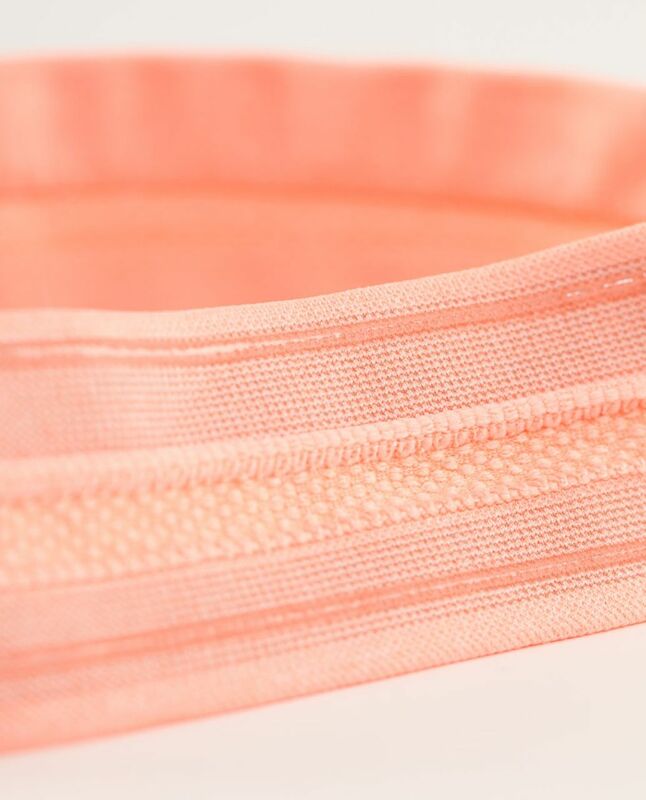 We made this headband with Silverscent fabric to help reduce trapped moisture and stink when we're on the run. 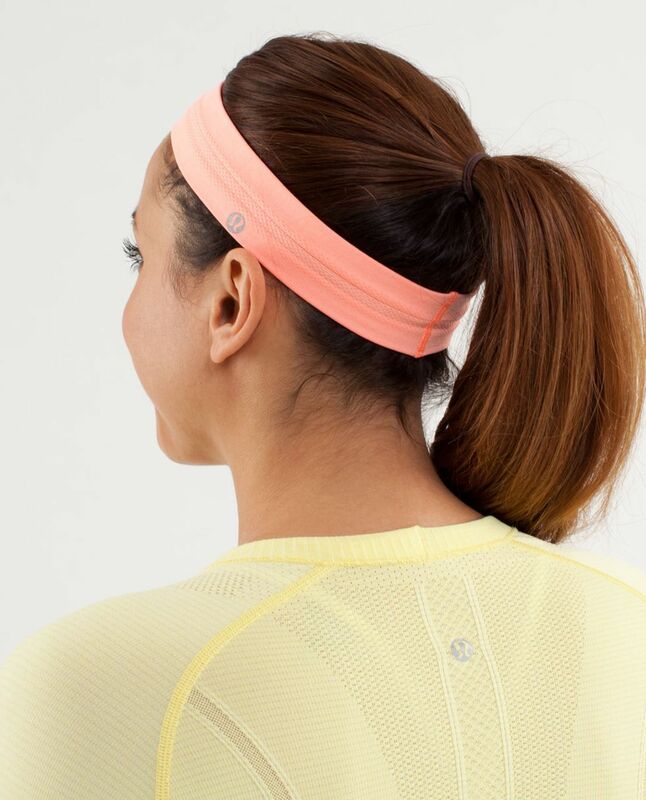 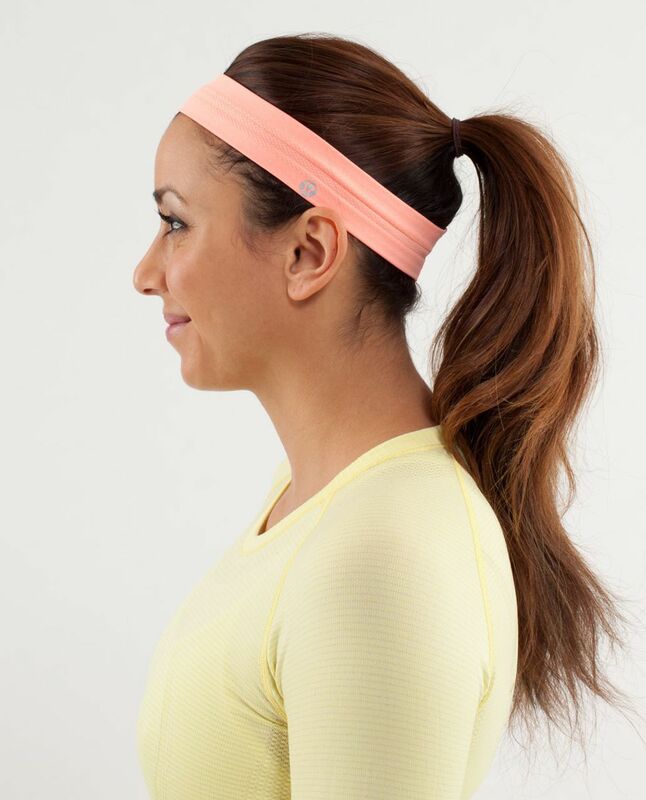 The silicone design on the inside of the band helps keep our hair back so we can keep pace.